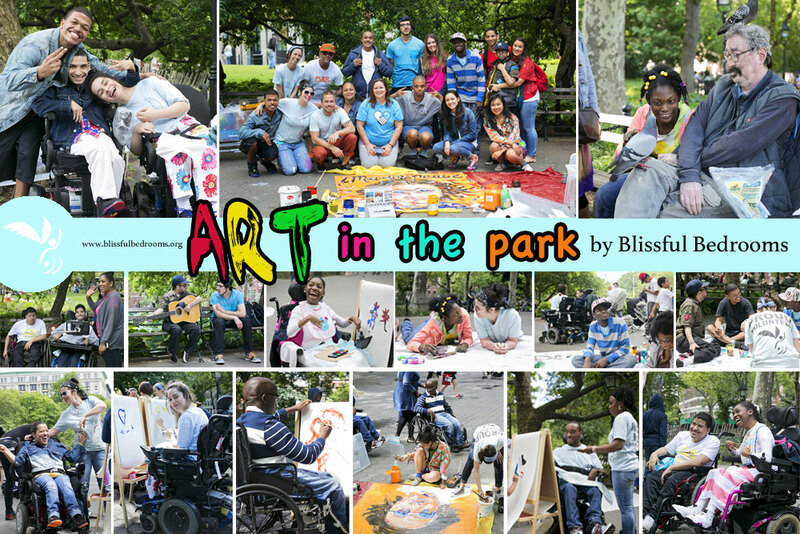 This marked our first “Art in the Park” outing, but judging by the success of this event, it sure won’t be our last. This impromptu get together drew a big, happy crowd of members from the BB community and the day was good fun for all! We hope those who couldn’t make it this time will join us the next time around. 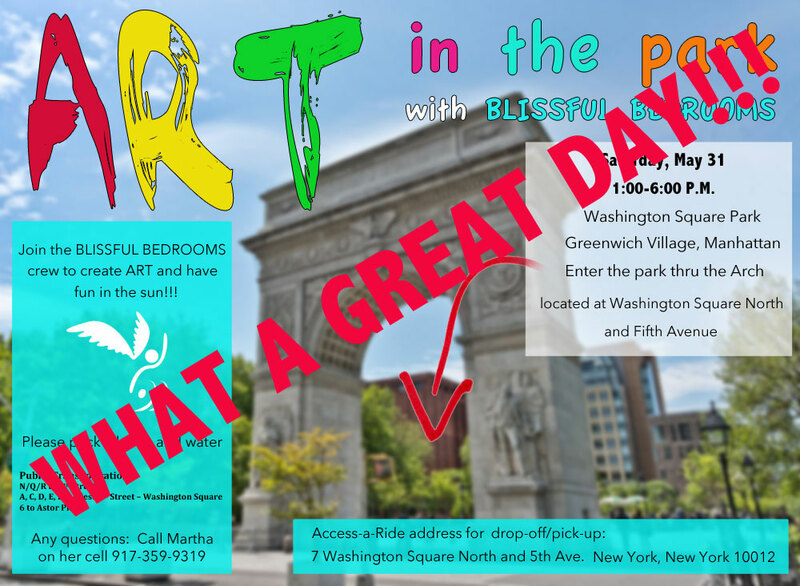 Lots of wonderful art was created, including a magnificent John Lennon mural created by the very talented BB volunteer artists, Jordan Delzell and Lexy Ho-Tai, and others. Thank you, Lexy and Jordan for inspiring this event and thank you to everyone who came out and contributed their beautiful spirits! !